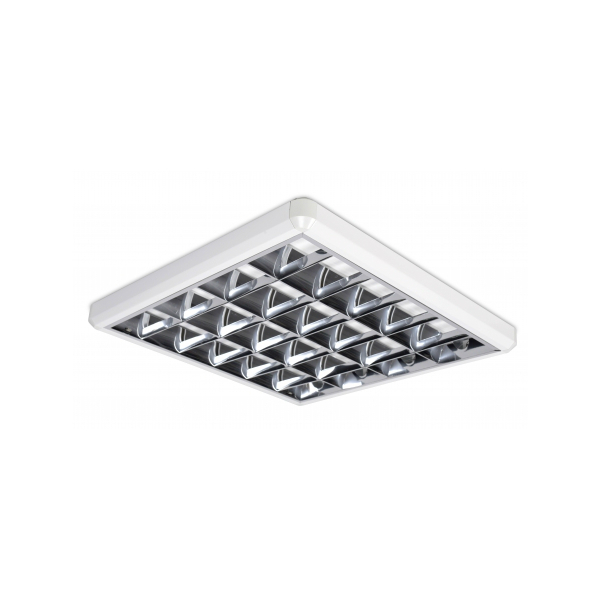 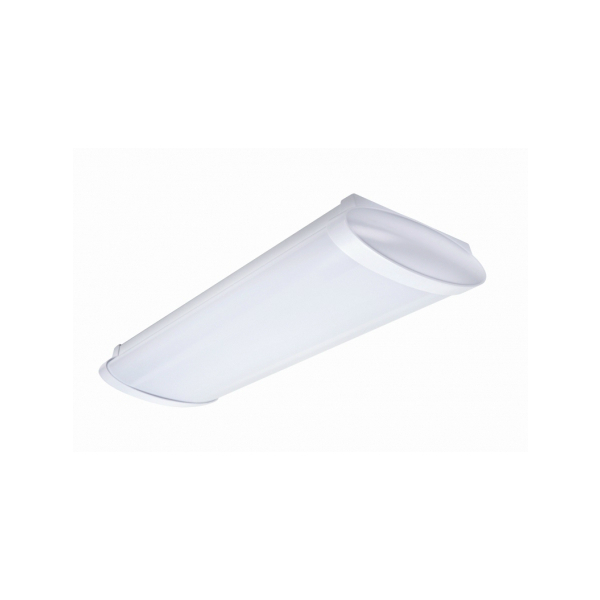 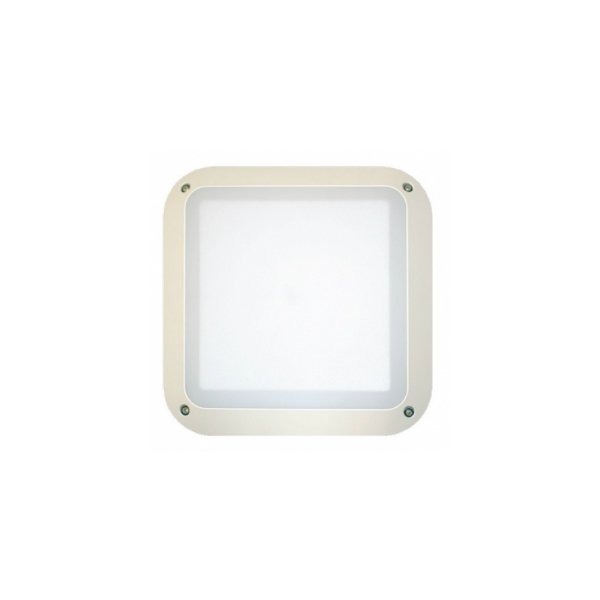 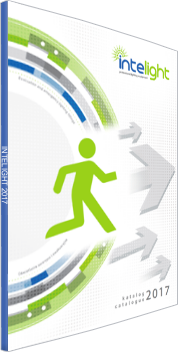 Intelight is a dynamically growing manufacturer of lighting fittings. 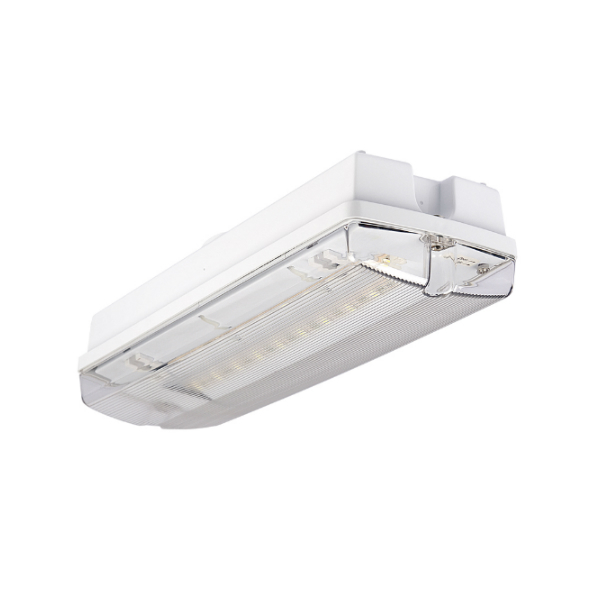 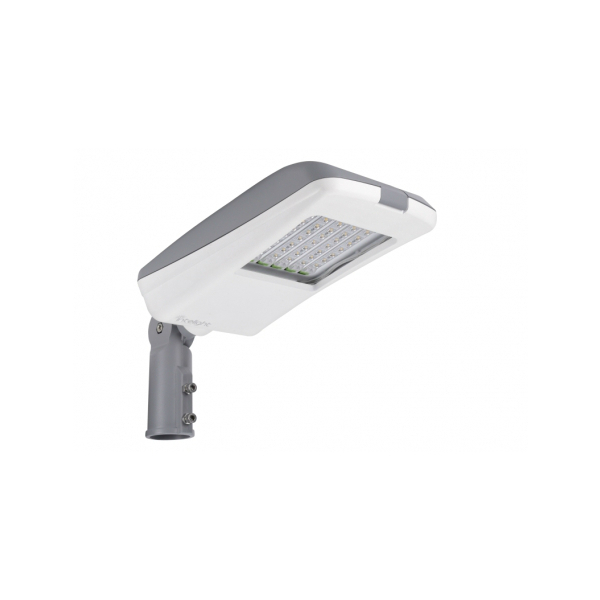 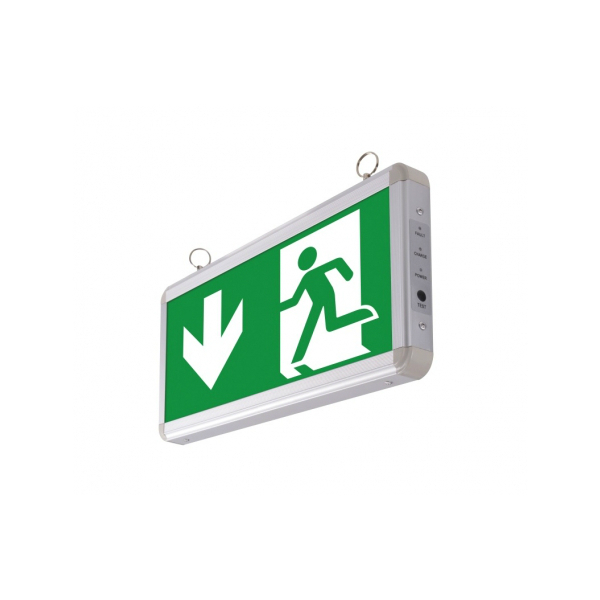 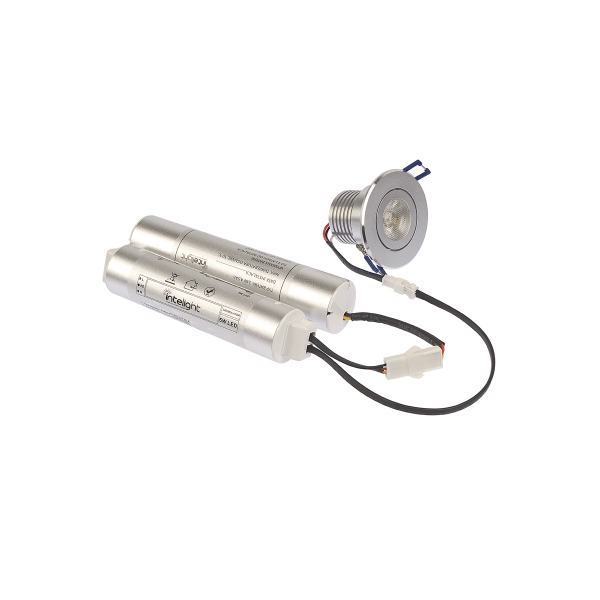 Initially operating as a manufacturer of emergency and evacuation lightning, the company extended their offer, complementing it with office, industrial and many other products based on LED technology. 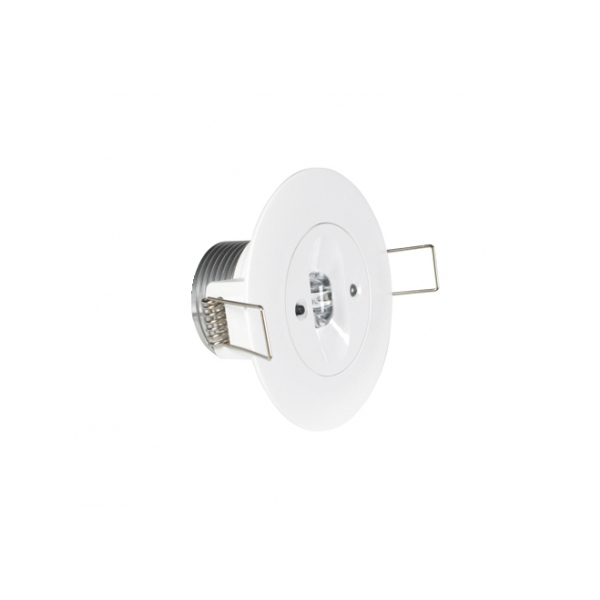 Intelight aims at perfecting their range of products in order to provide distributors with the best, state-of-the-art lighting fittings on the market. 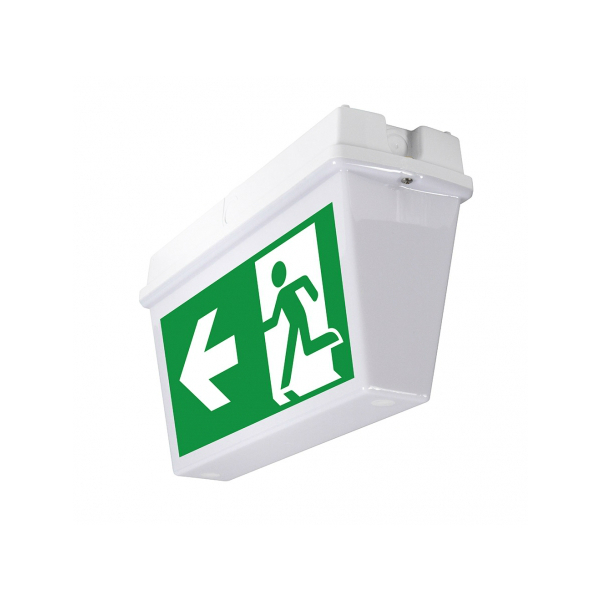 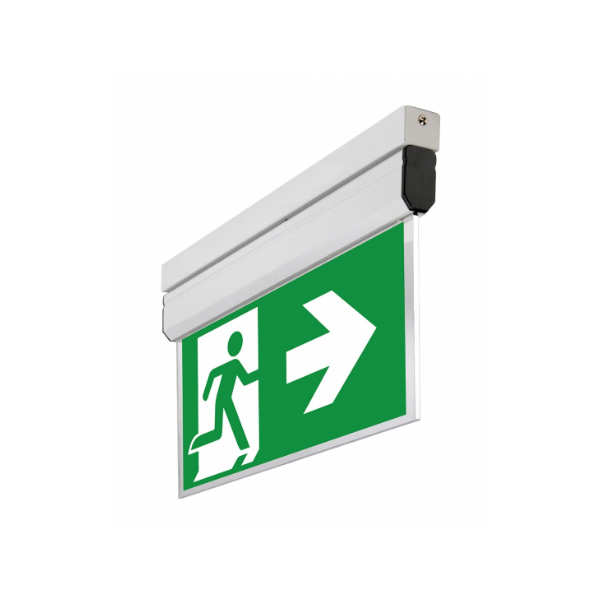 In 2015 Intelight has been joined by Mawel, the oldest brand of emergency and evacuation lighting in Poland. 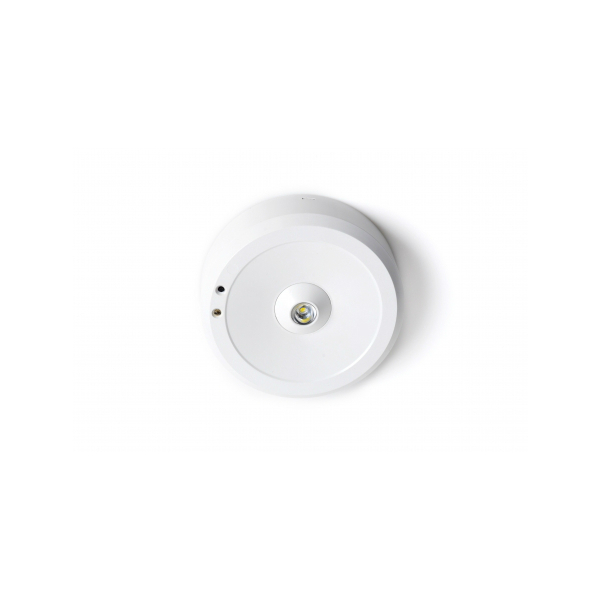 The integration across these companies, in terms of both design and production potential, will allow them to develop innovative technical solutions, significantly extending the product range on local and international markets.